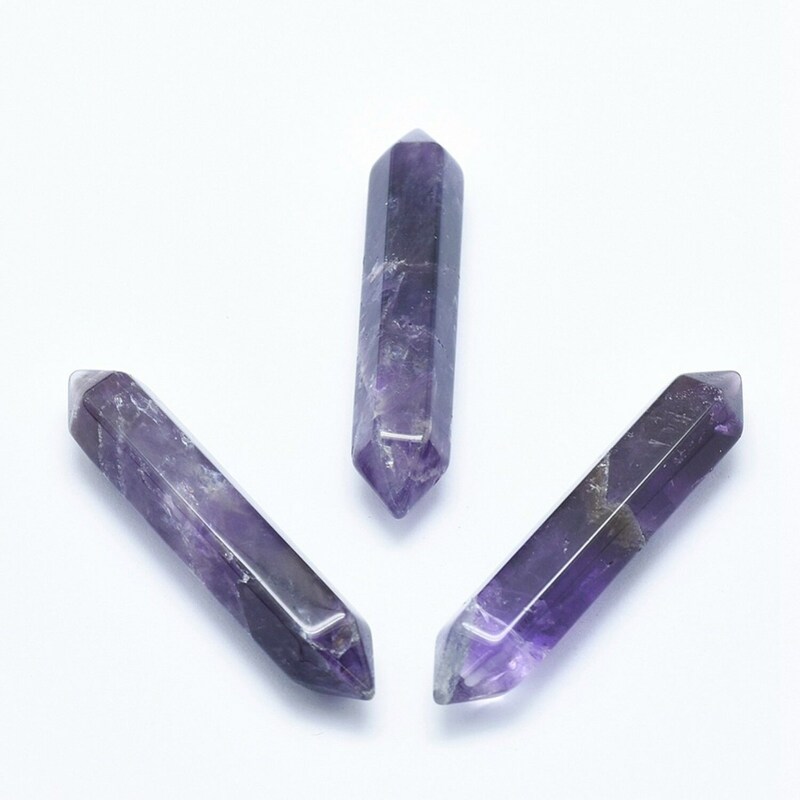 This listing is for 1 amethyst pendant. Please select pendants' quantity. 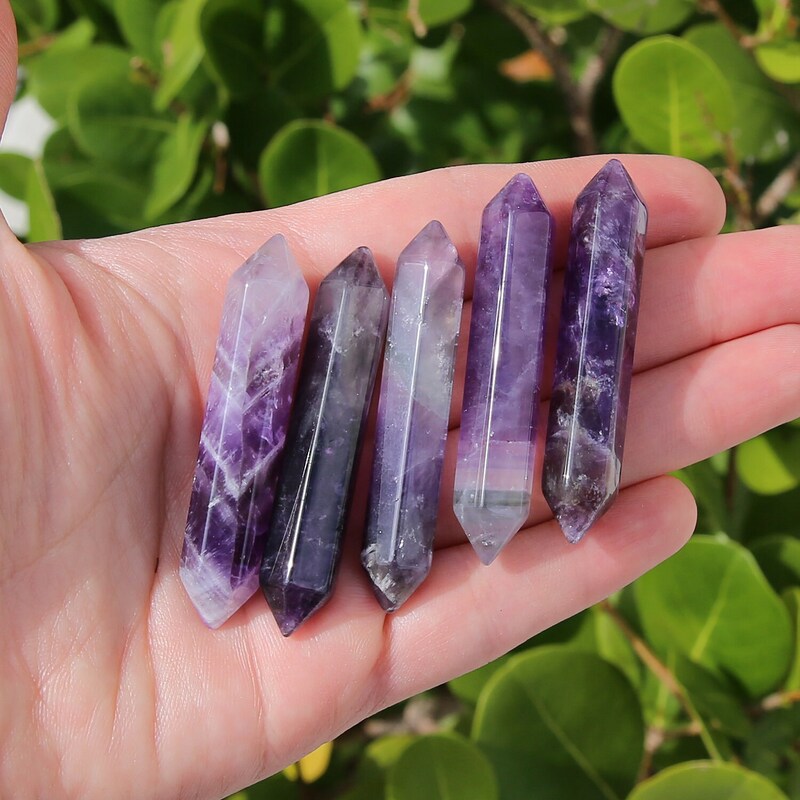 Awesomely beautiful crystals!! Thank you so much! !